Mark has been on the CVMC board since 1999. 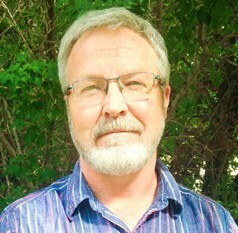 He is the Associate Professor and Chair of the Toxicology Undergraduate Program at University of Saskatchewan. He is actively involved with the Western College of Veterinary Medicine veterinary students. And has a desire to see strong student fellowship groups at all the veterinary colleges across Canada.